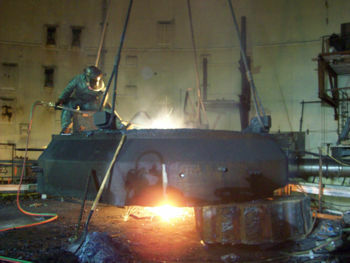 Select Dismantling Corp.is a full service company providing our customers with dependable, cost effective and environmentally conscious solutions to industrial and commercial clients with demolition and dismantling needs. 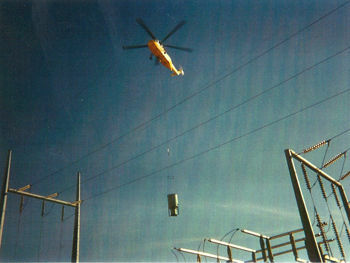 We self perform every project with trained, experienced crews and highly specialized equipment. Our staff will visit your site to furnish free, no obligation estimates and project planning assistance. 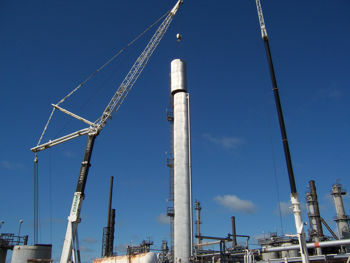 Total Plant Demolition, Decomissioning & Closure Service. Complex Jobs with Challenging Logistics. 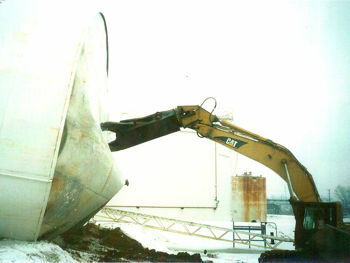 Retired Plant & Equipment Demolition. Created and Maintained by Select Dismantling Corp. and BNS Web Creations. © 2010 - 2019 Select Dismantling Corp. All Rights Reserved.